CES 2018 is over, and the Engadget team is heading home. 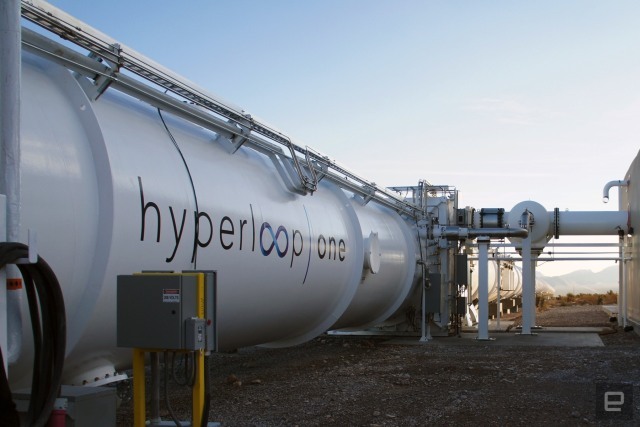 Keep an eye out for wrap-up coverage this weekend, but first, take a look at some of Friday's highlights and other prominent stories from last week. 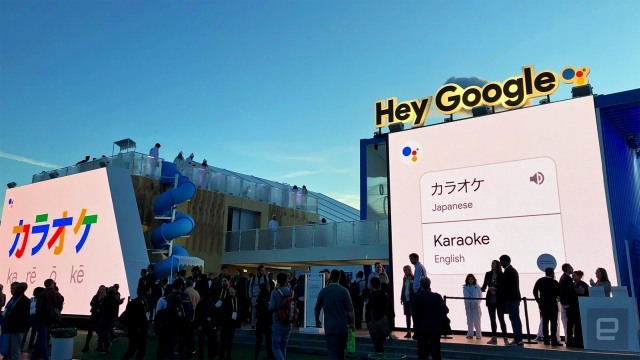 Google's CES 2018 booth isn't for a guy that's been working tech shows for over six years: it was to demonstrate exactly what's possible with voice assistants for people that didn't realize they probably already had one on their smartphone. 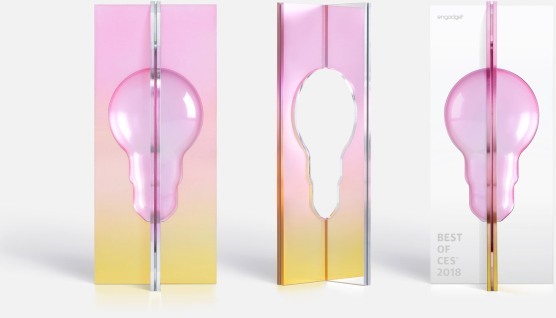 Congratulations.Presenting the Best of CES 2018 winners! Relive the big wins -- and stunning upsets -- from Engadget's Best of CES awards. 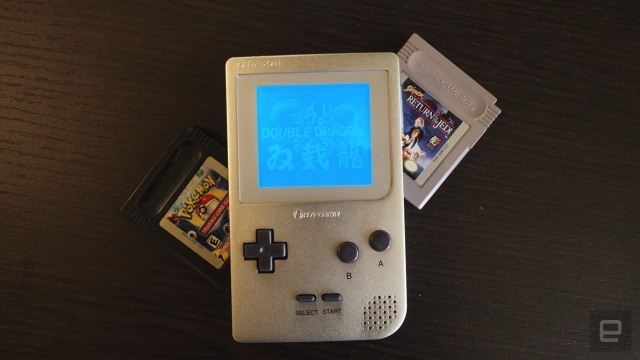 The aluminum-hewn Project Ultra GB might be the hardware you need to break out your old Game Boy hits. It accepts the original cartridge while keeping the dimensions of the Game Boy Pocket and those iconic controls. 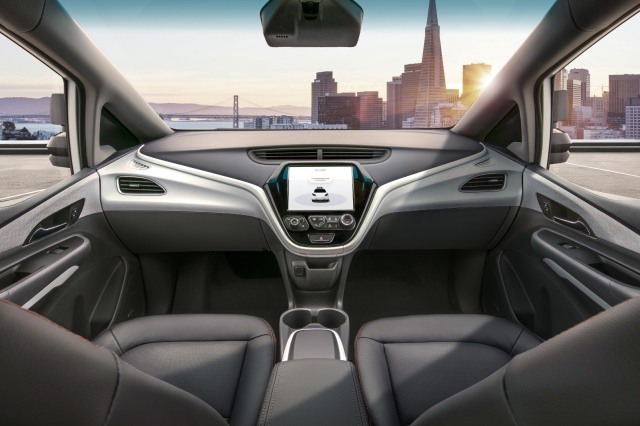 GM not only revealed what its level 4 self-driving vehicle would look like but also announced that it filed a Safety Petition to be able to deploy its completely driverless version of Chevy Bolt called Cruise AV in 2019. For the first time since May 2016, the location was opened up to a handful of journalists this week during CES. 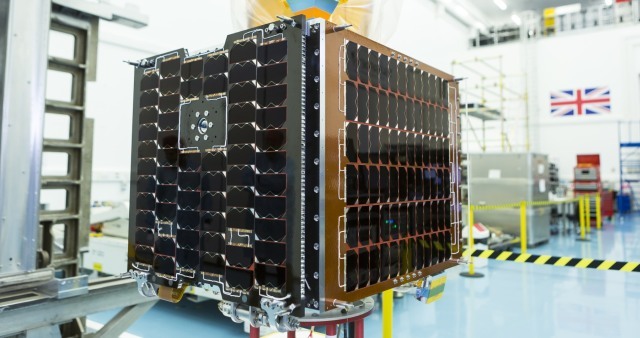 The CARBONITE-2 satellite has a UHD camera aboard, which will be able to capture high-res images of locations anywhere on Earth, as well as record up to two minutes of video.